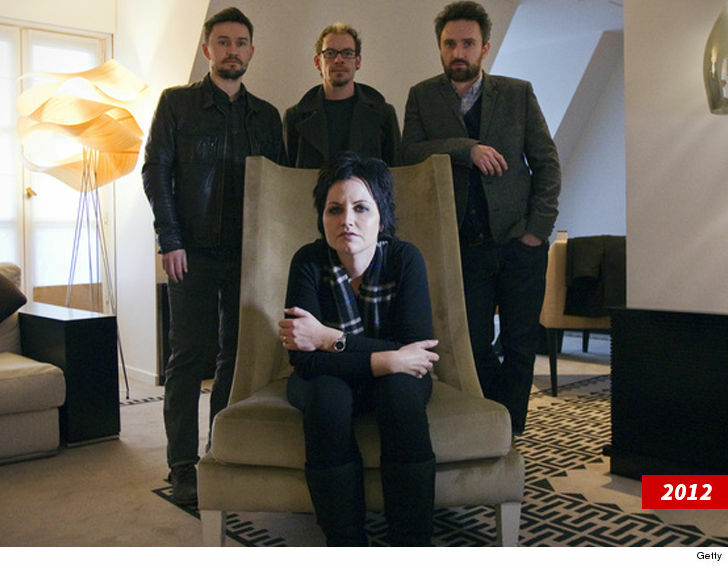 Dolores O'Riordan is being honored by her bandmates exactly 1 year after her sudden death. 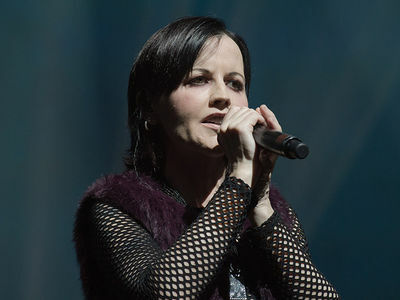 The Cranberries announced Tuesday they'll be releasing a final album featuring Dolores. The album's titled "In the End" and it's already catching plenty of buzz following the release of the album's first single, "All Over Now." The album's a collection of songs Dolores worked on before she died last January in London from an accidental drowning. Dolores and bandmate Noel Hogan reportedly started working on the songs in May 2017 and demoed 11 songs later that winter. But, Dolores died before the band could play the songs for its record label. 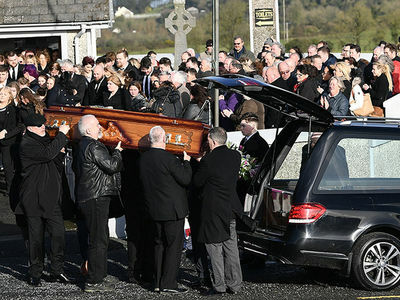 And, after months of mourning, Rolling Stone reports the band got the O'Riordan family's support to move forward with the last album. "The worry was that we would destroy the legacy of the band by making an album that wasn't up to standard," Hogan told Rolling Stone. "Once we had gone through all the demos that Dolores and I had worked on and decided that we had such a strong album we knew it would be the right thing and the best way that we could honor Dolores." The album's available for preorder now and is slated for an April 26 release.